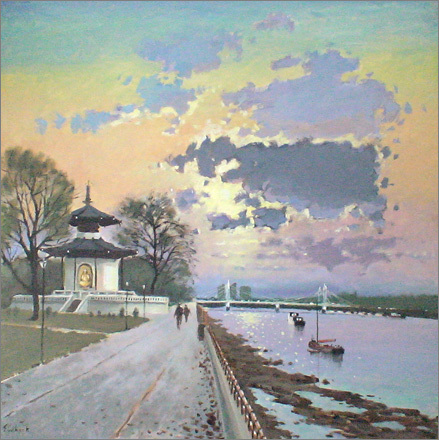 Sim Hock Neoh grew up in Penang, Malaysia and began his artistic education from an early age. 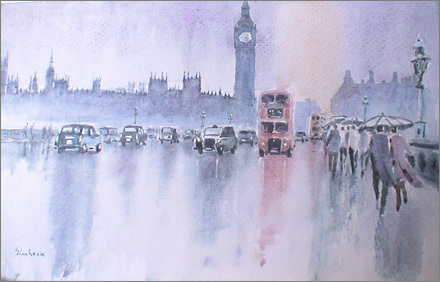 He moved to England in 1965 to further his studies and enrolled on a Fine Art course at Sir John Cass College of Art in London. 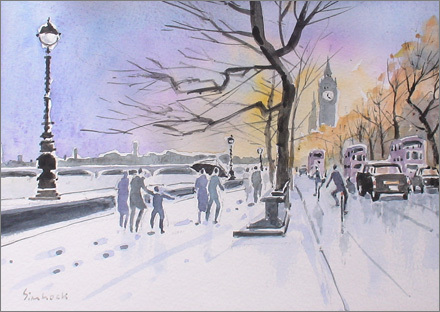 His favourite style consists of gentle watercolour in traditional English mode that deftly captures the vibrancy of composition. 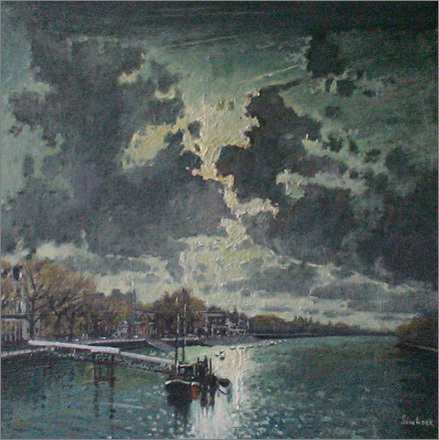 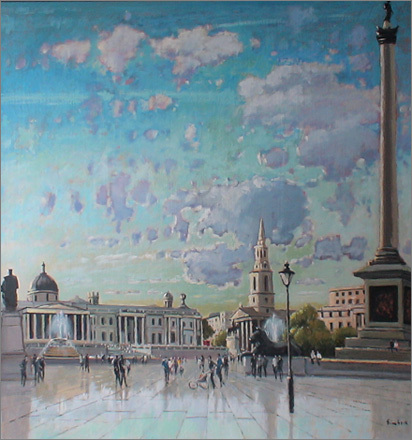 His oils are both desirable in themselves and wonderfully evocative of the places portrayed. 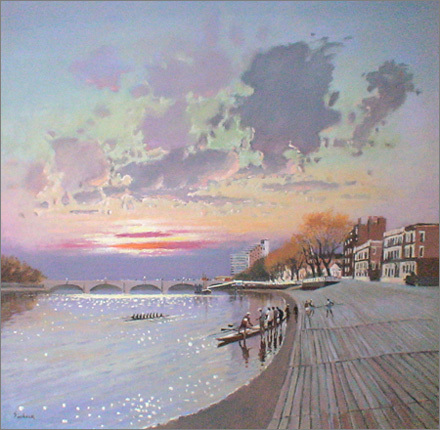 Based in Putney. 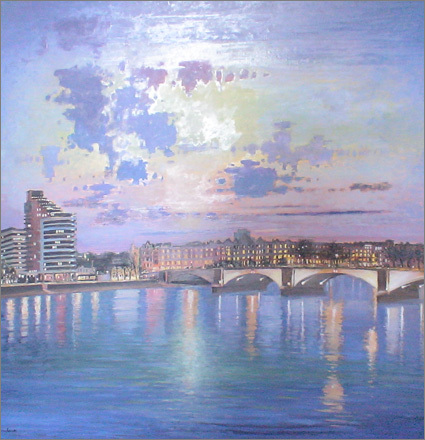 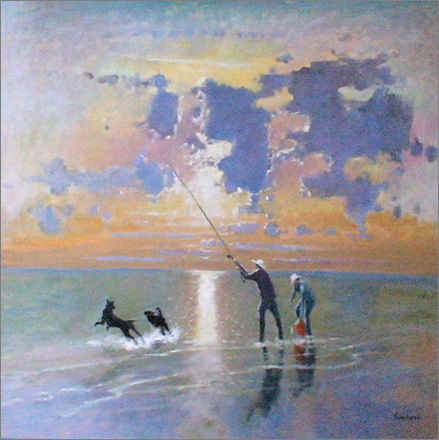 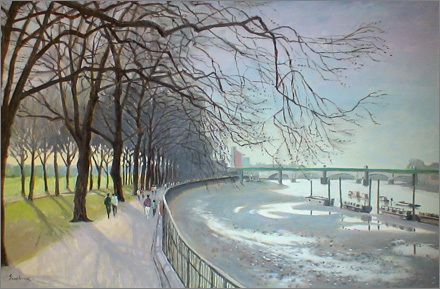 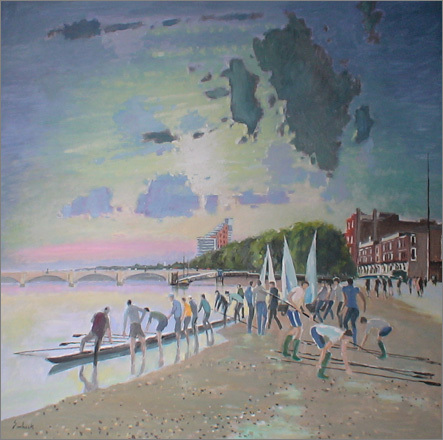 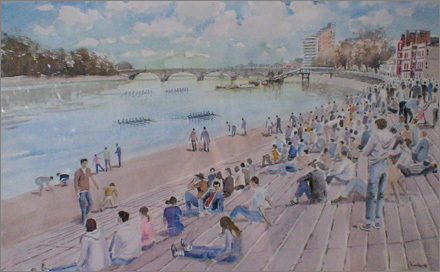 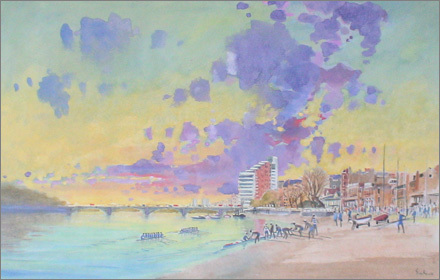 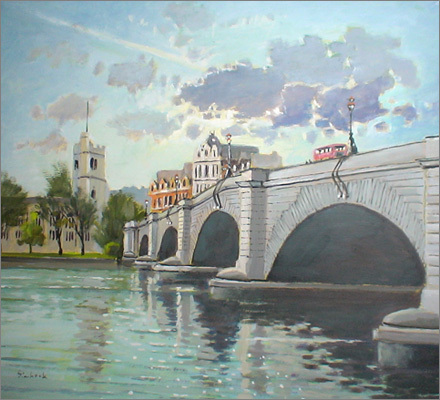 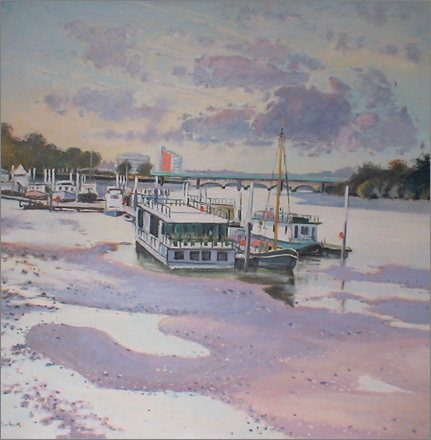 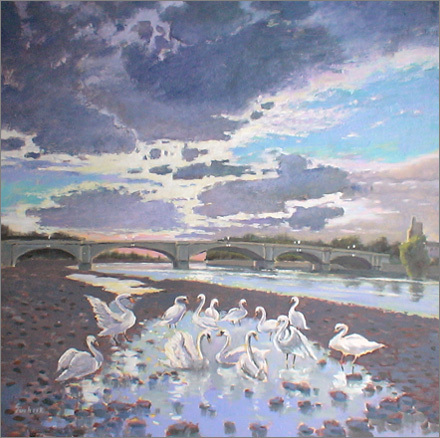 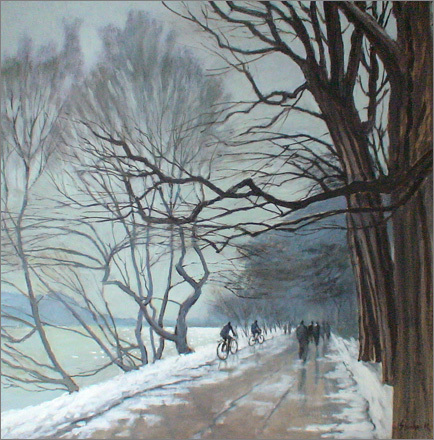 He undertakes commissions to paint particular locations or buildings.